Are you looking for a quality Volkswagen Jetta lease in Wilmington, Delaware? Then look no further than Smith Volkswagen. At Smith VW, we understand that every customer comes to our dealership with different financial needs and often, buying a new vehicle is simply not an option. Leasing a new Volkswagen Jetta is a great option for customers who want a lower down payment, lower monthly rate, and the option of trading in your vehicle in the future for a newer model. If any of those details resonate with you, then come into Smith VW today and discuss your next Volkswagen Jetta lease with our passionate Volkswagen sales associates in Wilmington, DE. At Smith VW, the Volkswagen Jetta is one of those models we can't keep on the lot, and for good reason! It has a great fuel economy that makes it the perfect car for commuters or anyone looking to take a road trip. It has a refined styling and comfortable interior, while also having impressive handling, maneuverability, and even outstanding safety features. All of this and an intuitive infotainment system makes leasing a Volkswagen Jetta a no-brainer. To learn more about our Volkswagen Jetta lease specials, to test drive one for yourself, or to speak with one of our expert Volkswagen sales associates, come into our Wilmington, DE Volkswagen dealership today! At Smith VW, we believe that shopping for a new Volkswagen Jetta lease should be fun and exciting. Finances can be a hindrance when it comes to driving off with a new Volkswagen model, but at Smith VW our expert Volkswagen financial team will take the time to explain all of your options and make sure that you leave with a financial strategy that works for you and your budget. 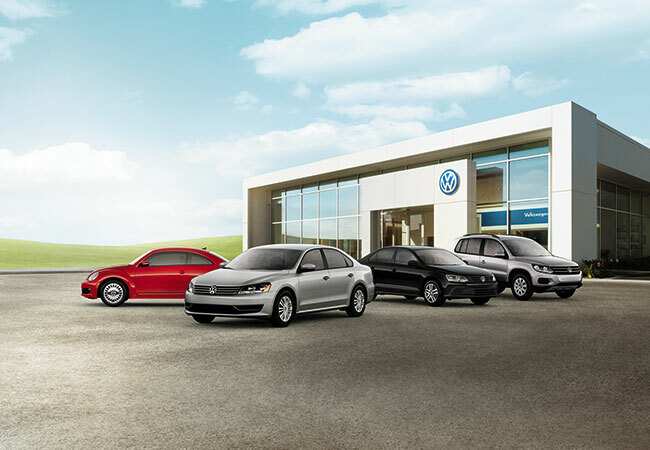 Call today or simply come into our Volkswagen dealership in Wilmington, DE to see for yourself!